Federal legislation has created a tax incentive to rollover capital gains from a current investment into investments in economically distressed areas - Opportunity Zones. 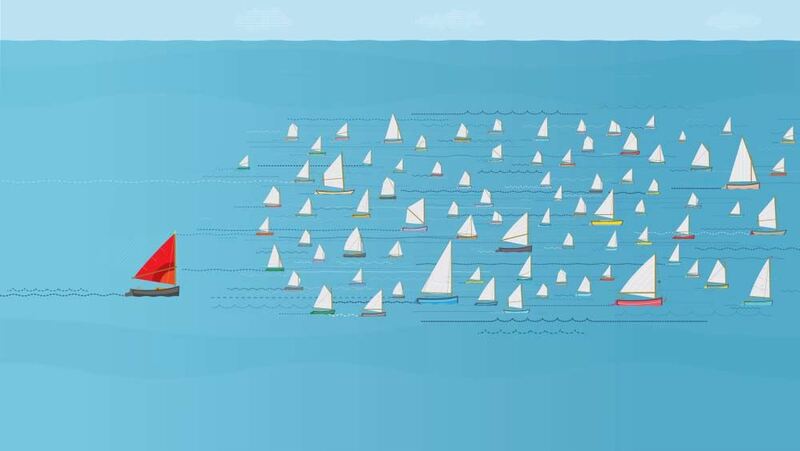 Investors may defer capital gains taxes, obtain reduction in capital gain taxes and realize a complete waiver of all taxes on the new investment if held for 10 years. Communities may catch up with affluent areas by attracting investments into local businesses and property developments. 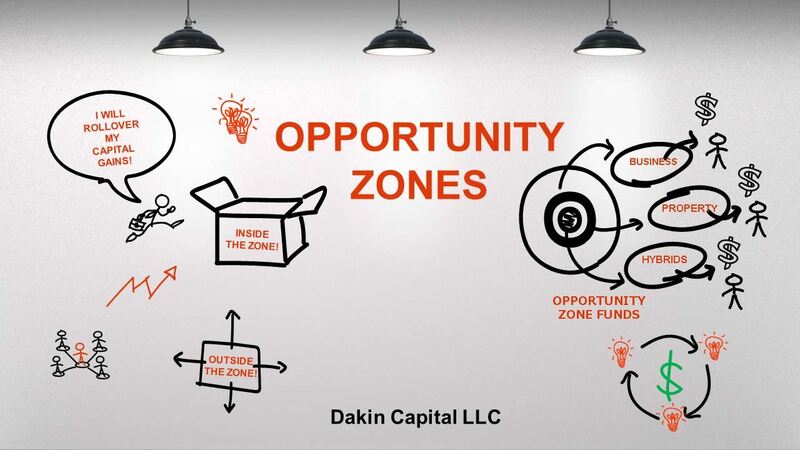 Dakin Capital hosts the Opportunity Zones Meetups where Opportunity Zone case studies are presented on different projects and the challenges that they face. This free event is open to investors, busiensses, property developers, community leaders, service providers and investment advisors. As everyone works to get up to speed on the topic of Opportunity Zones and the potential that they represent for a specific investor, business, property developer or community, information is posted here as it becomes available. 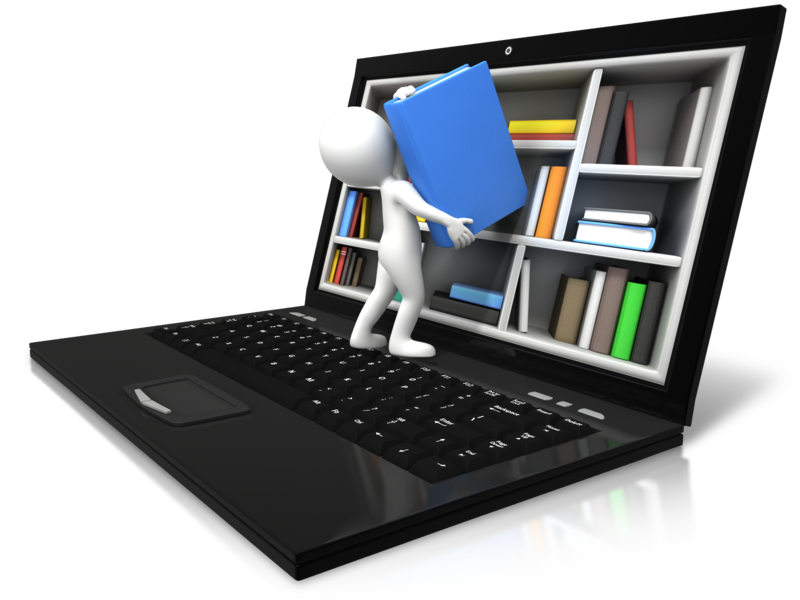 Maps, articles, laws and regulations, papers, videos and conferences are listed on this site. © 2019 Dakin Capital LLC. All Rights Reserved.